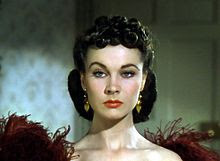 Margaret Mitchell published the Pulitizer prize winning Gone With The Wind, in 1936. It is the best selling book of all time, more than 30 million copies world-wide. 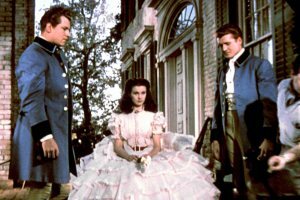 The movie was made in 1939 and, adjusting for inflation, was the highest grossing movie ever, $1,450,400. Set in Clayton County, Georgia and Atlanta. Scarlet lied, stole two husbands, tried to commit adultery and did pretty much whatever it took to save herself, her family, and her land. Her unethical and selfishness makes her a dynamic and believable character. She has good and bad qualities, never knowing what she has until she loses it, starting with her mother, then her father, her best friend, Melanie and Rhett. Hattie McDaniel was a wonderful "Mamma", opinionated and indomitable. House servants were higher caste than the field slaves. They were better fed, better clothed and did not get up at the morning bell. 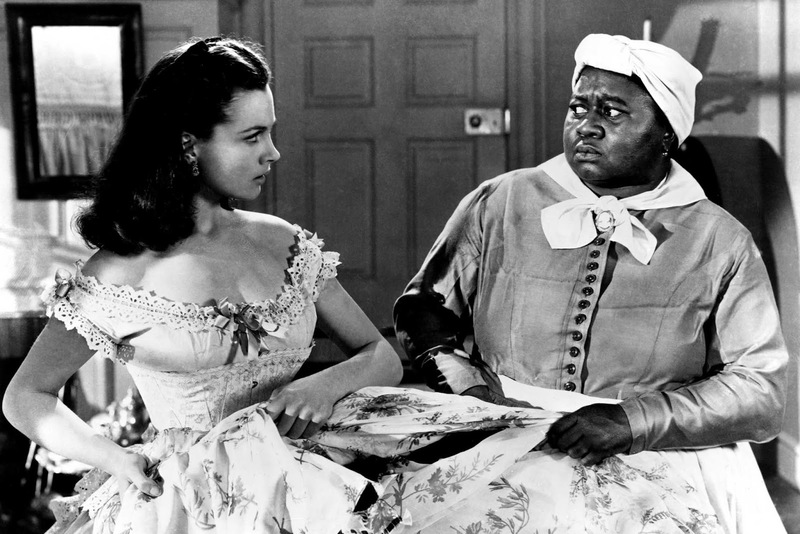 When the South lost the war, in the book, slaves wished the masters would keep looking after them. 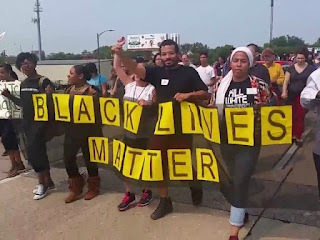 "I'LL THINK ABOUT THAT TOMORROW - TOMORROW IS ANOTHER DAY"
"IF THE NORTH WANTS THE BLACKS, THEY CAN HAVE THEM"
When today's African Americans burn down cities, riot and loot, or , parade claiming "Black Lives Matter" but shout "Pigs in a blanket, fry like bacon", referring to killing of another policemen. Maybe we should tell Scarlet that she can keep them. While they have freedom, a vast majority of them will not go to school, do not work and expect the government to take care of them. What exactly are the marching, banner carrying, chanting, "Black Lives Matter" group celebrating? 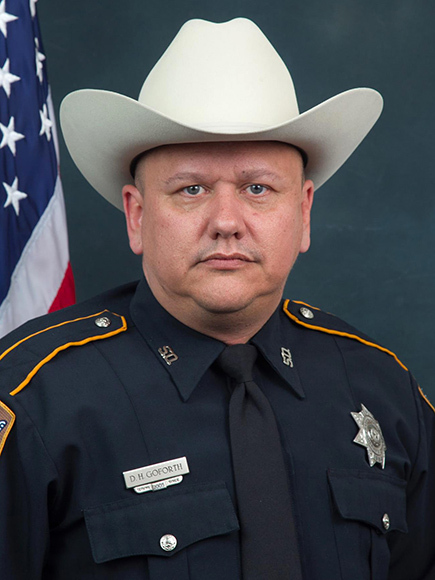 Sheriff's Deputy Darren H. Goforth was pumping gas at a gas station in Texas, in uniform, when a black man walked up behind him, shot the Deputy in the back of the head and continued shooting him until his gun was empty. There was no conversation between them and they had no other relationship. It was just plain, cold-blooded murder. THIS IS WHAT IS BEING CELEBRATED! Officer Goforth leaves behind a wife and a 12 year old daughter and a 4 year old son. The wife, a teacher, is left to rear the children alone. The following are multiple choice interpretations of Scripture. 1. Peter said to them, "Repent for the forgiveness of sins and be baptized as a testimony of your faith to the community; and you will receive the gift of the Holy Spirit." 2. Peter said to them, "Repent and be baptized in the name of Jesus Christ because your sins have already been forgiven; and you have already received the gift of the Holy Spirit, the minute you believed." 3. Peter said said to them, "You were saved the minute you believed, now be baptized so you can join the denomination of your choice"
4. Peter said to them, "Your sins were forgiven the minute you believed; now be baptized as an act of obedience. 5. Peter said to them, "You have had your sins forgiven by faith only, water baptism is nothing but works that you have to do in order to become a member of the Baptist church." 6. Peter said to them, "Do be concerned about repentance and water baptism for the forgiveness of sins; because in the original Greek, for means, because of, and remember God is not smart enough to give mankind a trustworthy translation of His word. Romans 6:4-6 Therefore we have been buried with Him through baptism into death, so that as Christ was raised from the dead through the glory of the Father, so that we too might walk in newness of life. 3. Therefore we have been walking in newness of life before we were buried in baptism, because we were saved the minute we believed. 4. Therefore we have not been buried with Him through baptism into death, so that as Christ was raised from the dead through the glory of the Father, so we too might walk in newness of life. We had faith only and walked in the newness of life. Baptism had nothing to do with our walk. Water baptism is nothing but a work of the Law of Moses or perhaps just a good deed. Men have a choice, they can believe the Scriptures, as written or pick an interpretation invented by denominational church leaders. WE ALL HAVE A CHOICE!